Chiboshi Mwansa a.k.a. Chibo, hails from Lusaka, Zambia . He started off by entering dancer competions in local talent showcases such as Radio 4 Fan Club, and variety shows for Munali High School. It was during his involvement with Radio 4 Fan Club that he started writing and performing his own music. Now based in Columbus, Ohio, USA, he has honed his craft to create the unambiguous sound that he has currently. 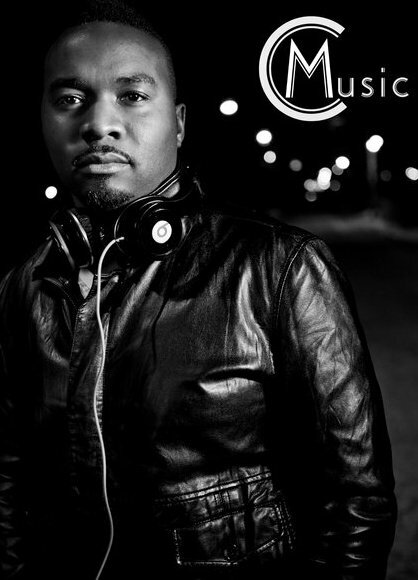 His music is a mixture of different genres , African style / hip hop/ dance all mixed in one. His current single is in rotation in different parts of the world such as Germany, where Kaleeza reached the #1 spot on the OLJO charts beating out major artists like J.Lo and LMFAO! Airplay in Australia, South Africa, Tanzania, Kenya, and of course his home country of Zambia, has embraced the new sounds of Chibo with open arms. His new video and single Kaleeza is also creating major buzz in the US in cities like Atlanta, Pittsburgh, Dallas, Chicago and the list goes on. With combined Youtube views of over 50,000 hits fans can expect to see Chibo at a venue in their city soon! He is spreading Zambian music world wide . He is currently working on some music with Dandy Krazy , this will be good for both artists as it will expand both there fan bases. Its a very catchy song that will have you dancing all night long. Thats my boy…Go Chibo !